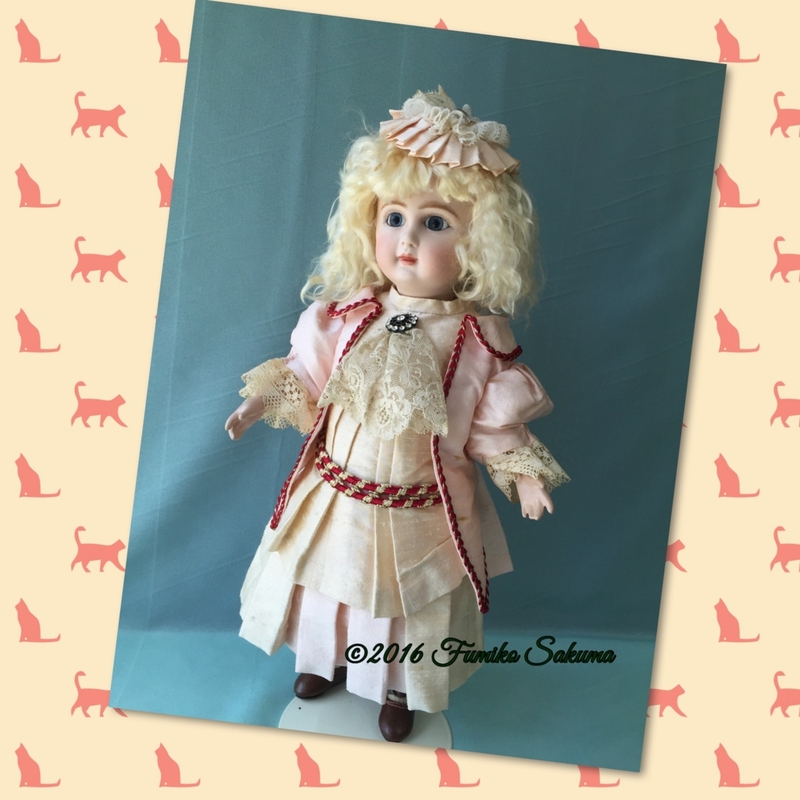 Introducing the art of Fumiko Sakuma- antique bisque doll - at Yokohama, Japan. Plan to introduce dolls, history of dolls, process, background to understanding bisque dolls. When you visit Yokohama China Town station (Motomachi Chukagai Station ), please visit Yokohama DOLL Museum nearby. You can see and buy bisque dolls at the Museum and shop.